USB Geeks provides you with expert support for all your digital and hardware needs. 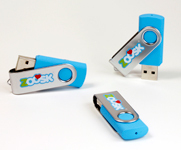 Our service can specifically tailor your flash drives to appeal to your specific niche audience. We'll walk you through your project and discuss the best way to equip your flash drives with additional features that can better engage your customers. Contact us to talk about everything from storage solutions, data encryption, file uploads, and much more. Do you have a digital product or marketing materials that you want your audience to see? Let us upload all of the requested data you want right onto every flash drive you order with us. It's a whole lot easier than sitting around wasting time doing this yourself and it's also incredibly affordable. Don't worry about accidental file deletion. With this service we'll make sure your uploaded data is impossible to erase. We create a partition on the drive that is secure while the remaining space is left open like a normal storage device. 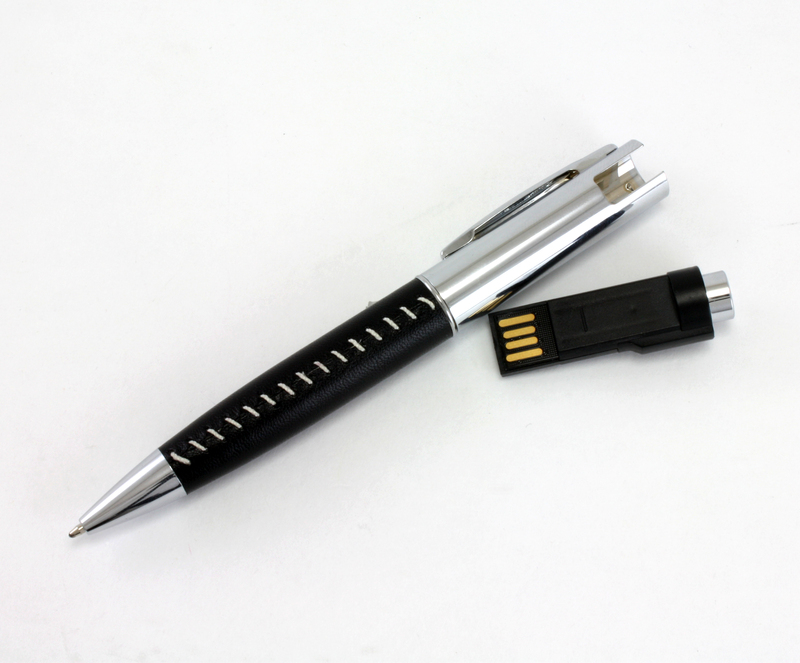 This is great if you want to upload your digital product and sell it to your customers on a flash drive. That way, they'll never accidentally delete the product and complain to you about it later. Branding is a great way to spread awareness about your company and promote trust. 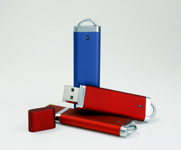 With custom flash drives, you're giving your customers a product that is reliable and useful. Want to have your clients associating your company with these traits? Then we can add your logo to the drive icon display that pops up on the desktop whenever the flash drive is plugged into a computer. Maybe you're distributing confidential information with your clients that require a little more discretion from your flash drives. What we can do is add an extra layer of security through data encryption. You'll be given a unique password for each drive that you can then give to your clients. No need to worry about unauthorized access or hacks. We use only the highest level of usb security. We also offer a very unique service were we can hide information stored on your usb flash drive, so even if someone did hack into it, they wouldn't see the files displayed. On the other hand, if you have any other bulky files needed to run a program or digital product for your customers, then you probably don't want them seeing all of that mess. This feature also helps you clean up the flash drives' digital appearance giving it a more minimalistic, professional look. Custom flash drives are a personal gift. As such, we strive to make every order as unique as possible. We will work with you to create a color scheme that accurately resembles your company logo and overall theme. Don't have one yet? Not a problem! We can also help you decide on the best colors for your niche market as well. With certain materials like wood or steel we can also engrave your logo permanently onto the drives. This is more of a traditional approach but it can be appealing under certain niche industries. Let us know if you'd prefer your logo stand the test of time and go with either our Laser Engraving or Hot Stamp services. We can split your flash drives into separate partitions that show up as different icons on a desktop. This is a great way to pop up different services or products you're giving to a customer, so that they don't need to do it themselves. It's an easy way to present multiple items in a fast way that will attract user attention and increase conversions. We also offer Original Equipment Manufacturer (OEM) design. Want us to create and send you an exclusive product that you can resell for your company? Talk to us about adding an "application specific integrated circuit" or PCB Form Fitting. We can help you with the design and walk you through your options. Since we offer the lowest market prices, you'll always be guaranteed to turn a profit.